Home > Order a custom guitarstrap? 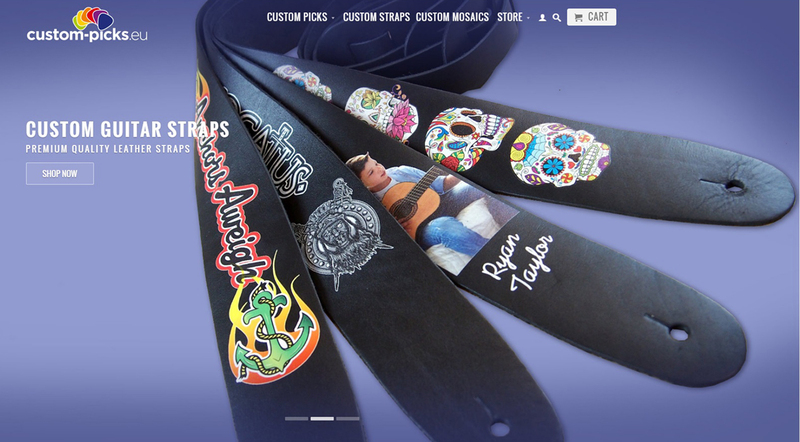 Your own guitarstrap printed with logo? Custom strap with print? Your own guitarstrap with printed logo? Custom strap with logo printed?